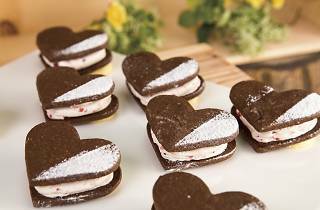 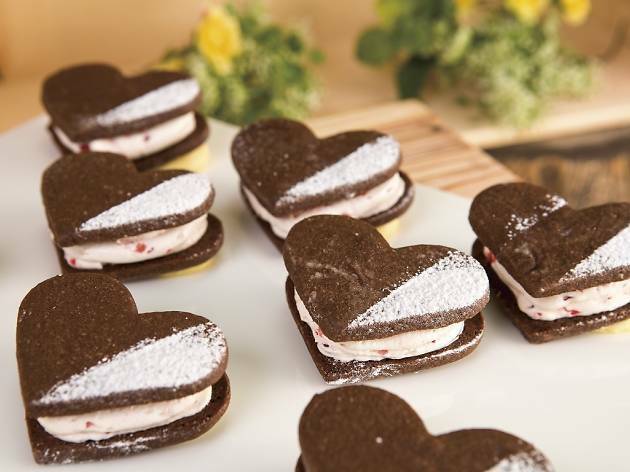 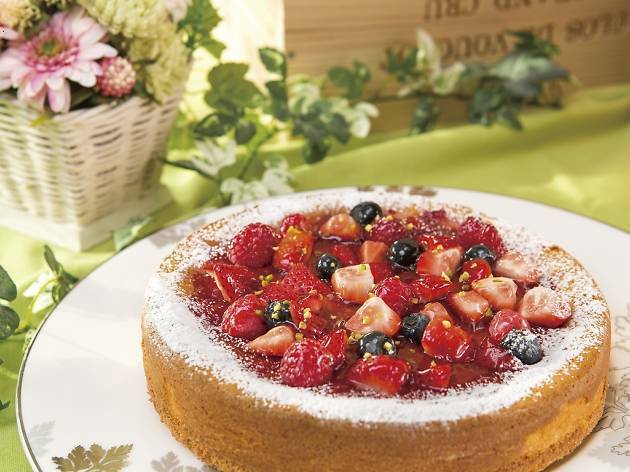 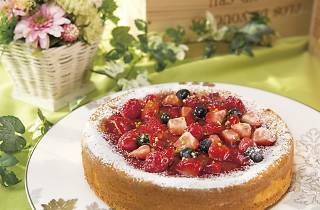 The Hilton Tokyo Bay out in Maihama combines the strawberry season and Valentine's Day by offering a berry-packed buffet through late March. 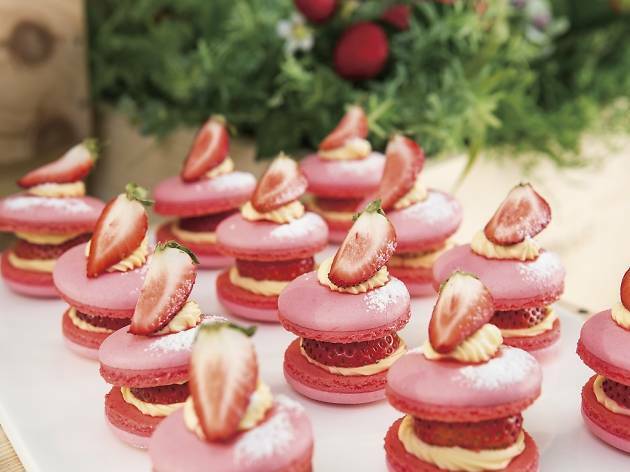 Feast on macarons, cakes, cookies and much more, stop by the chocolate fountain or opt for savoury fare in the form of sandwiches, soup and salads. 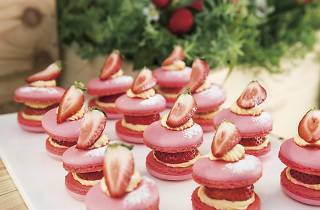 Note that the buffet is only available on weekends and holidays.